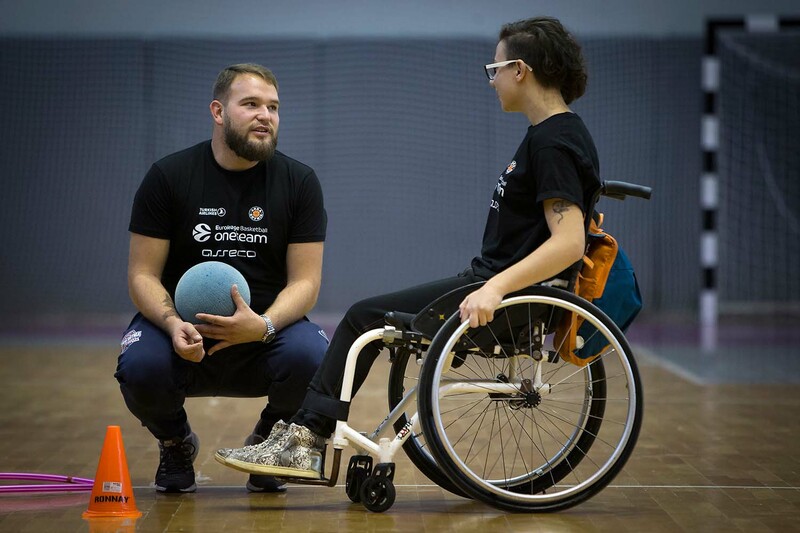 In its first year of participation in One Team, Arka Gdynia is joining forces with the City Hall of Gdynia as a social partner to create a new program helping a group of 10 wheelchair users aged from 12 to 21. 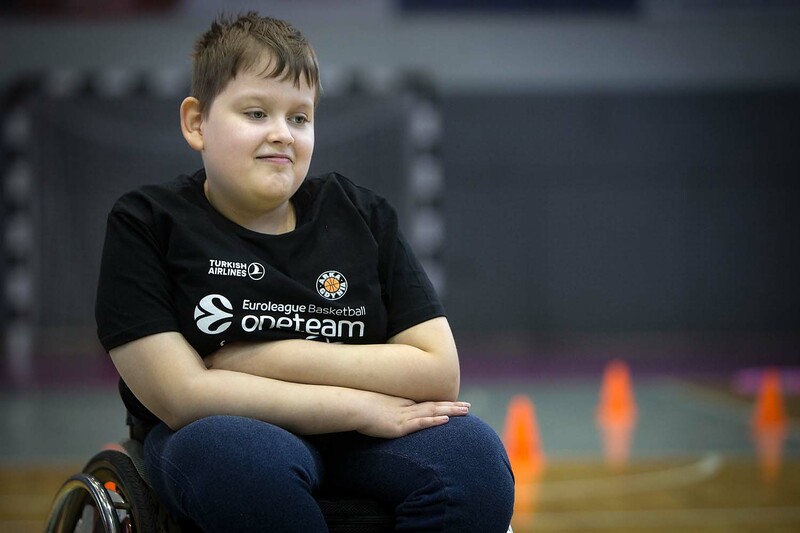 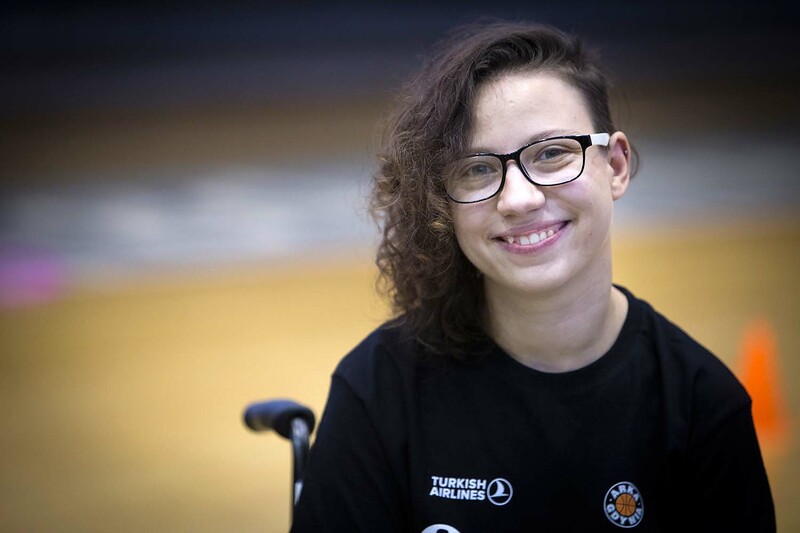 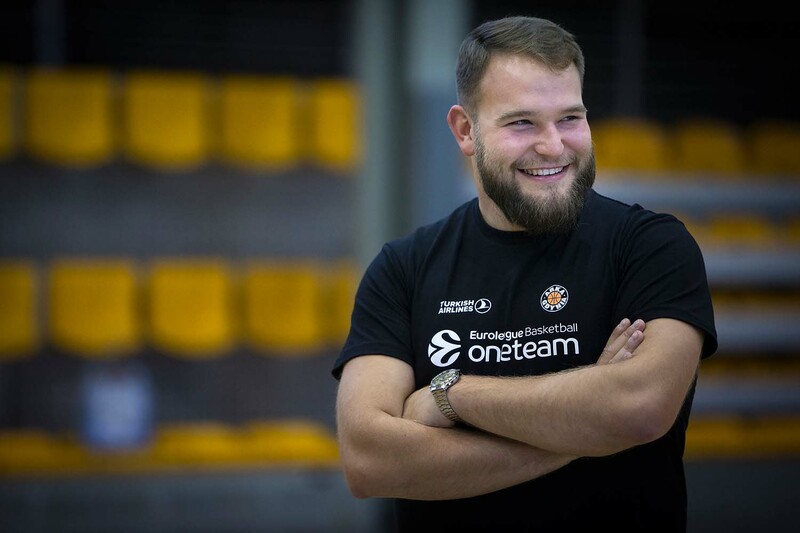 Arka Gdynia is promoting campaigns that increase sensitivity towards and social awareness of people with disabilities, using basketball as a tool of social change. 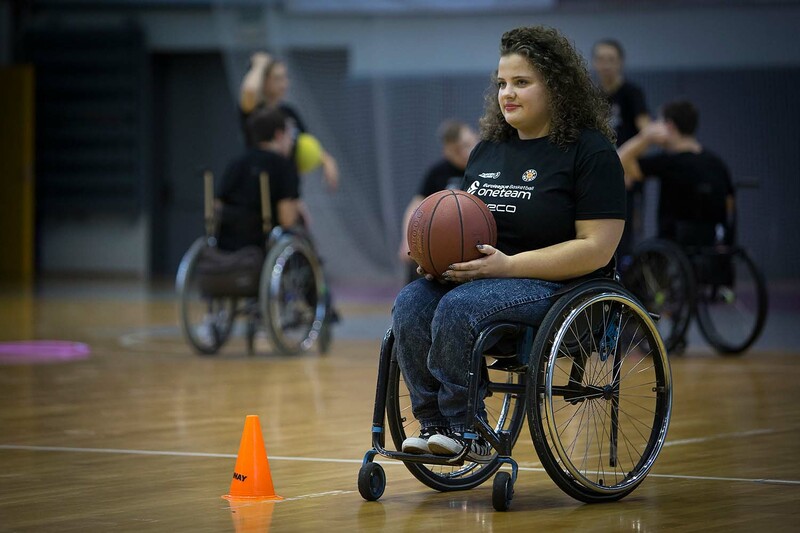 The objectives are focused on the integration, self-esteem and self-confidence of the participants. 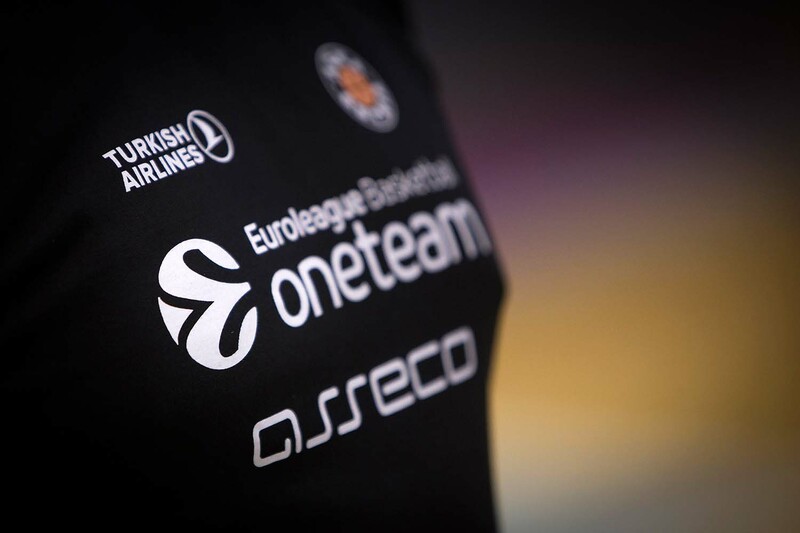 The club’s main Sponsor Asseco Poland is also financially supporting the program.